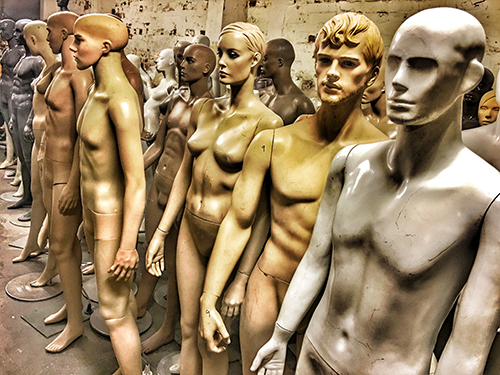 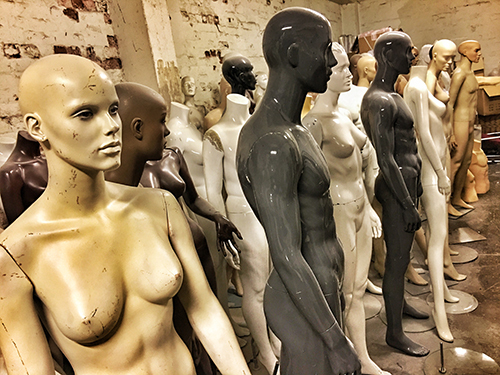 We specialise in mannequin repairs, specifically fibreglass mannequins. 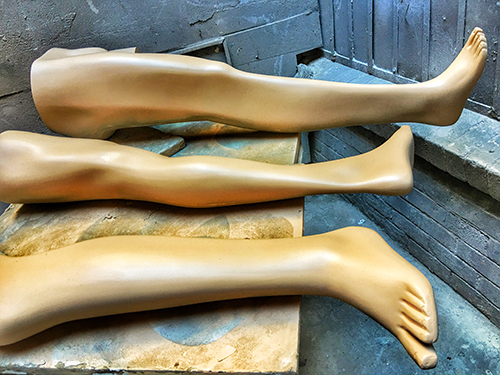 Don’t have time for a mannequin repair? 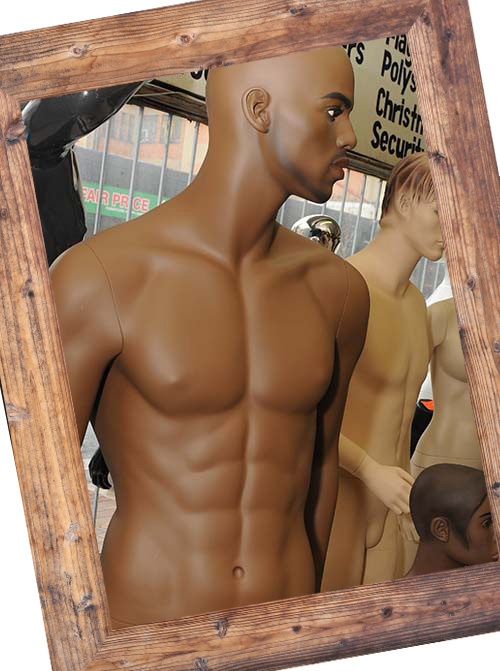 Bring in a mannequin that requires repair and walk out with a refurbished mannequin immediately (subject to stock availability). 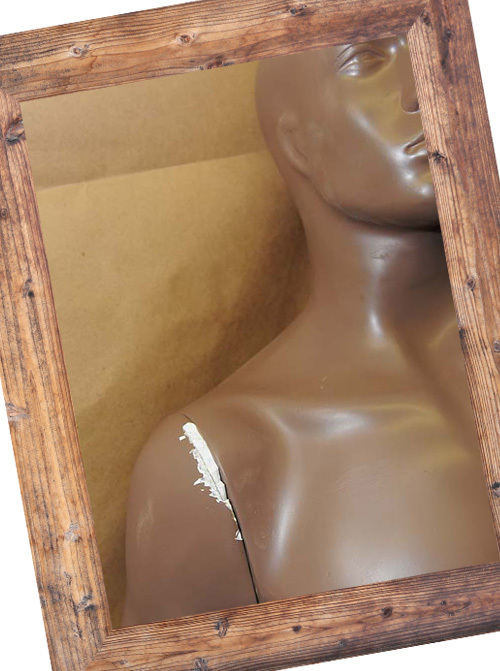 Have a mannequin that needs repair? 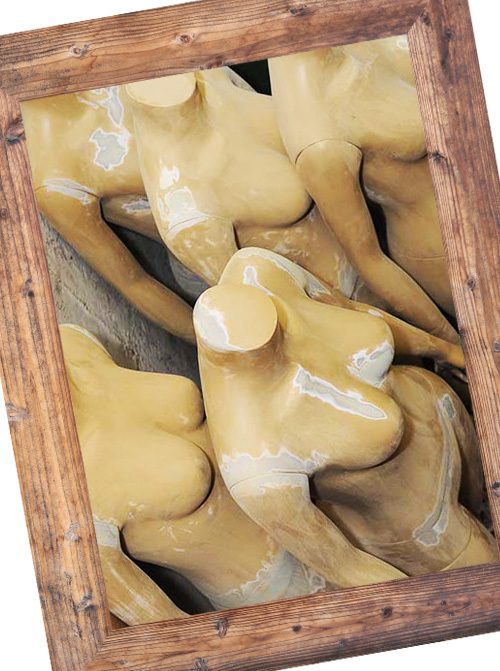 Bring in a mannequin that requires repair and wait for your same mannequin to be repaired, we’ll give you a time estimate.